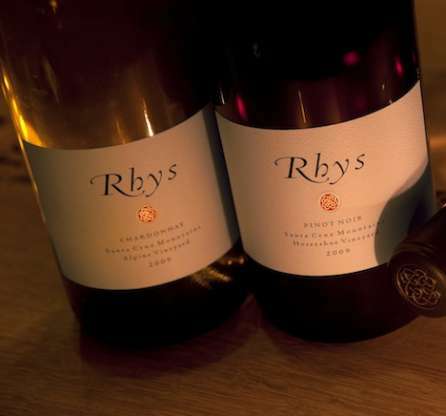 Galloni calls the 2016 vintage at Rhys “.. positively stellar..”! This is a positively stellar set of wines from proprietor Kevin Harvey and longtime winemaker Jeff Brinkman. Harvey describes 2016 as having a warm spring before reverting to a more normal weather pattern beginning in July. Yields at Rhys were low, but not as dramatically low as in 2015. In tasting, the wines are silky, perfumed and highly nuanced. Jeb Dunnuck calls the 2015s at Rhys Terrific! “I found the 2015 Pinots to be quite dark in flavor profile and densely packed. Silky tannins give the wines a certain degree of approachability, especially among the appellation level Pinots, but I expect the top wines in this range will need a number of years to unwind and be at their true best. “What is the most overlooked terroir in California? It is a question I am asked often. The answer is always the same: The Santa Cruz Mountains. 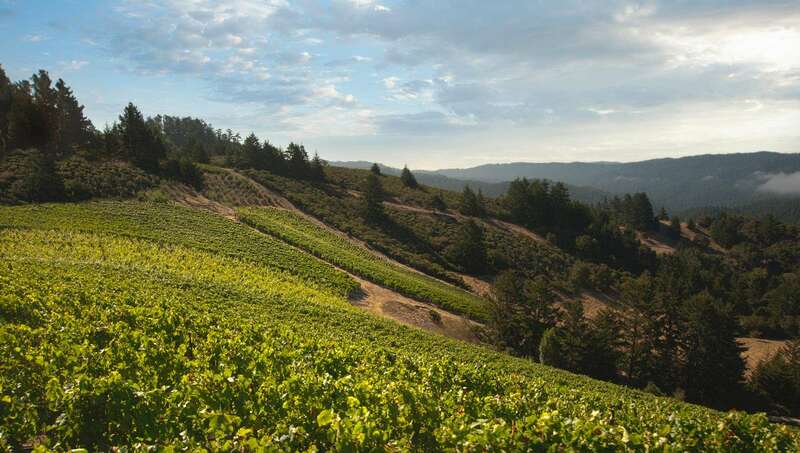 These rugged hillsides just south of San Francisco are home to some of the world’s greatest vineyards and wines. Fabulous, age-worthy Chardonnays, Pinot Noirs and Cabernet Sauvignon-based reds all flourish on these dramatic mountain sites. This relatively new winery has probably made as big an immediate splash as I can recall in California, and the wines, which are far more about finesse and complexity than extroverted fruit, are already extremely difficult to find but are absolutely worth the effort to track down.